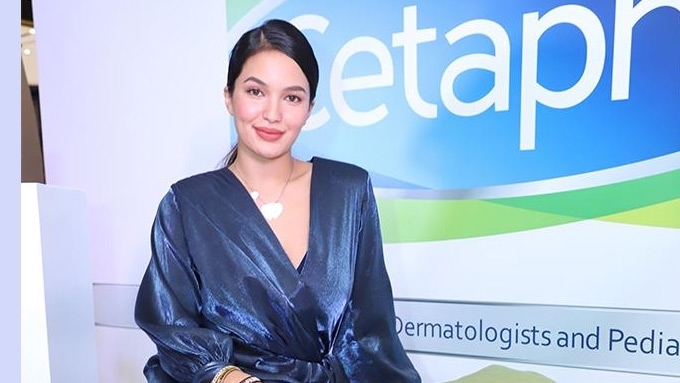 Sarah Lahbati shares skin-care hack to get rid of puffy eyes. It also costs less than 20 pesos. Sarah Lahbati's life is almost back to normal five months after giving birth to her second son Kai, thanks to "time management." She said, "I have developed a routine, and I'm so happy his sleeping and feeding patterns at night have improved." When asked to describe what was it like during the first few months, she told PEP.ph (Philippine Entertainment Portal) during her recent event of Cetaphil, "Every hour, every two hours, gigising siya, nakakapagod talaga saka nakaka-haggard. "I thought because he's my second, things will be easier, but no rin." At present, she and her newborn are almost done with the adjustment phase. "Three months, nag-start na siyang matulog nang matagal. I am very happy with that. "Kasi if as a mom, you're not able to fix that, it will have a domino effect on your schedule for the day. "What can you do when you're tired? When you look puyat? "Kai and I are almost there." More sleep means less skin problems for the Kapamilya actress. "I have not started using eye cream yet, because I try to get eight hours of sleep. 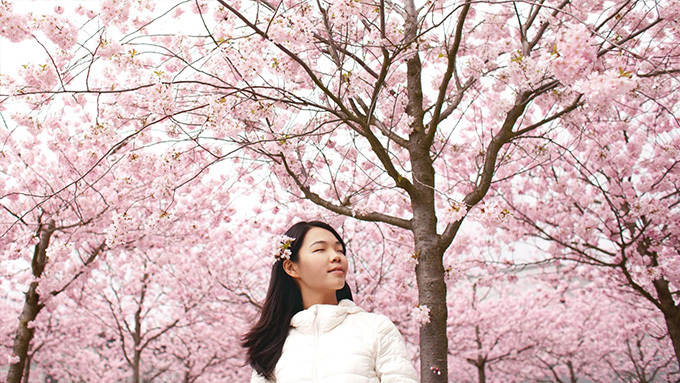 "But if I have work that requires me to be awake at 2 a.m., I have a skin-care hack: Ice." Sarah continued, "Kunwari before taping, especially kasi nga yung HD [high definition] na yung mga cameras natin so hindi maiiwasang kita lahat, like yung pores and eye bags. "I put lang ice here," referring to the under-eye area. "I put it like that, as in carefully and lightly, and then parang nasu-soothe niya yung pagka-puffy ng eye bags." Some beauty experts use ice cubes with green or camomile tea, which has calming properties. With regard to her fitness routine, has she started working out? "Yes, I go to gym once a week with trainer. Minsan-minsan nagka-cardio ako pero hindi siya yung everyday pa kasi I'm still recovering." Is she on a diet?